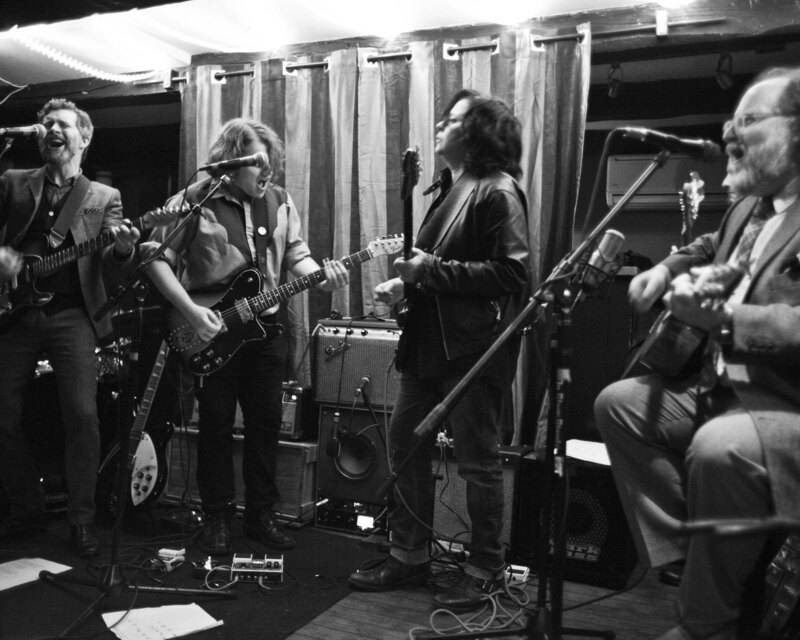 Jesse Poe, Jesse Rifkin, Thalia Zedek, and Brendan Quinn perform at the ‘Static and Distance’ release show, 1/12/15, Portsmouth, NH. Photo by Lydia See. Burst & Bloom was founded in 2009. We are a small record label and press based in Portsmouth, NH and Monhegan, ME. We’re committed to releasing exciting work from our community of friends.